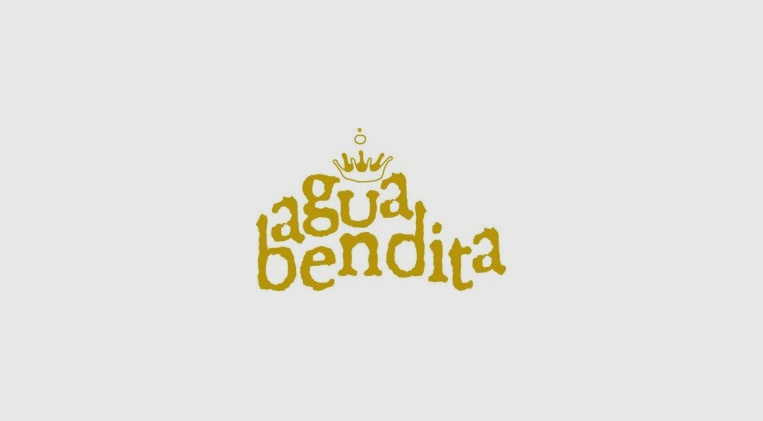 Agua Bendita has everything you need to enjoy the stunning Aruba beaches. Visit our unique store where you will find beautiful and contemporary swimwear with handmade touches made by hundreds of Colombian artisan women. What's more, beachwear and cover-ups are also available to create the full glamorous look.